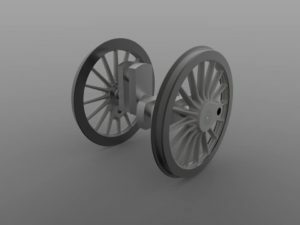 With the frames of GER 789 due to be constructed soon, The Holden F5 Steam Locomotive Trust are now looking at their next fundraising push – the casting and manufacture of the wheelsets, including the machining and crank axle. 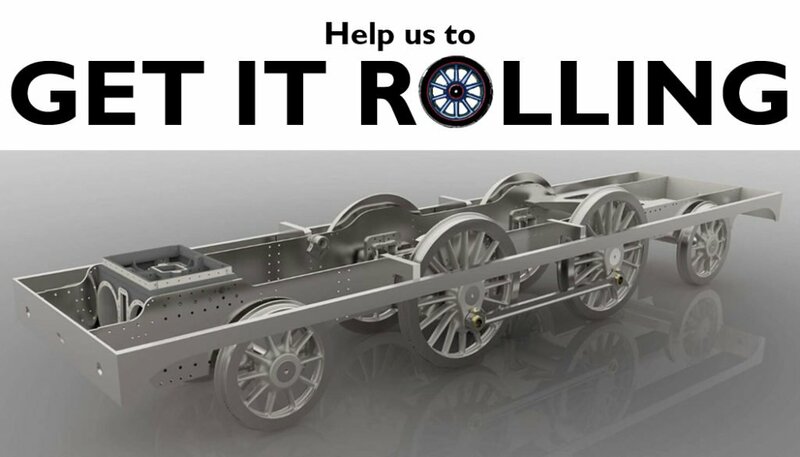 With completion of this crucial step, the Trust would be able to present a rolling chassis of GER 789; a significant milestone in recreating this lost member of an East London icon, none of which survived into preservation. 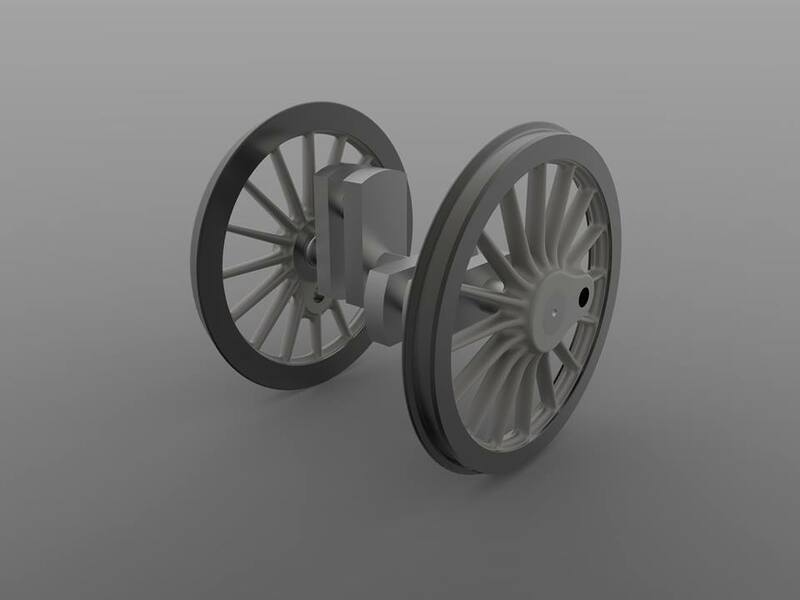 The above represents a significant expenditure towards crucial components for GER 789, and we cannot achieve this without your help. If you would like to sponsor any of these costs, in full or part, please fill out the form overleaf and either return to the members on our publicity stand, or to the address shown. Don’t forget – if you are a UK tax payer, your contribution can also benefit from GiftAid, further increasing your support! The name of anyone donating £2500 or more will also be entered into a draw to win a driver experience course utilising GER 789. Unable to make a large contribution in one go? Become a member and you will also be entitled to rewards – after all, we cannot progress without your support.